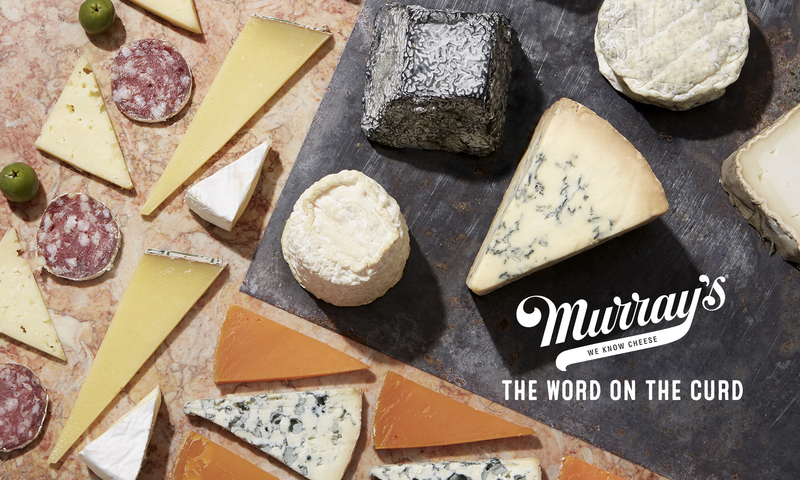 Shop Murray’s Cheese for La Quercia Artisan Meats Now! How did a family in Norwalk, Iowa come to produce some of the best cured meats in the world? 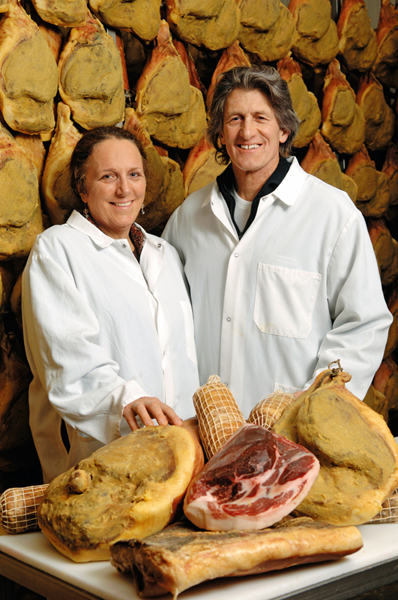 It started with tradition: After three and a half years in Parma, Italy, Herb and Kathy Eckhouse brought classic techniques back home to create their signature salumi, something they say “expresses our appreciation for the beauty and bounty of Iowa”. Adding responsible sourcing and sustainability to the recipe means that their products don’t just taste great, they’re also produced with the highest standards and best quality ingredients around. Tamworth Bacon – This is the “end all, be all” Bacon. Produced from the belly of the Tamworth pig, this Bacon is full of well-balanced smoky and fatty flavors. Tamworth pigs snack on acorn for a few months which leaves a smooth, lingering nutty flavor on your tongue after the fat melts away. 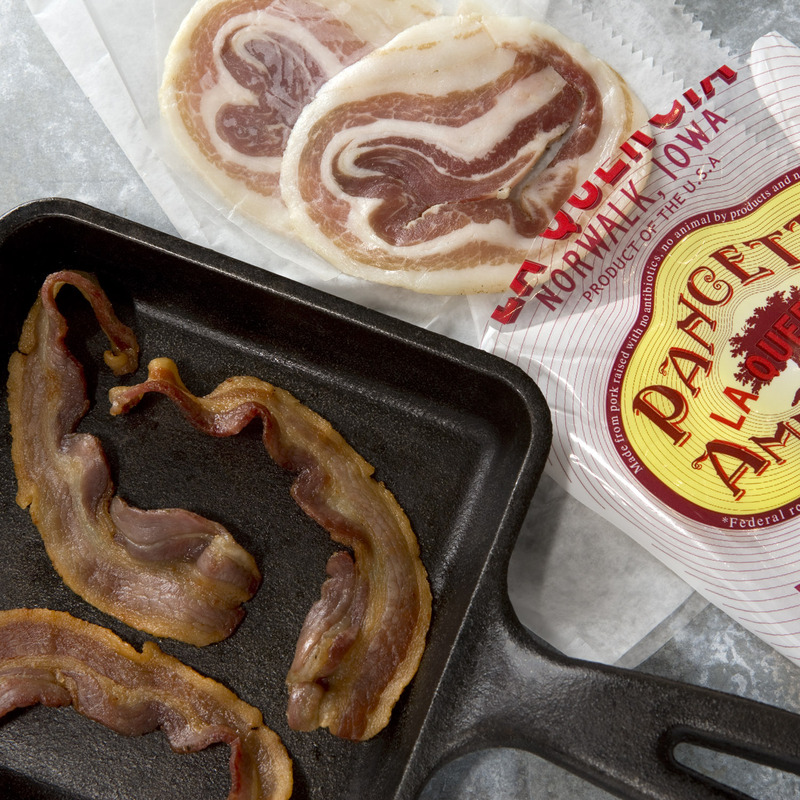 Pancetta – This pancetta is the perfect balance of herbaceous and fatty sweetness. Perfect for flavoring a dish, bright notes of Juniper and Bay leaf will immediately stand out. Making pasta for dinner? Throw in a bit of Pancetta to bring it to the next level. 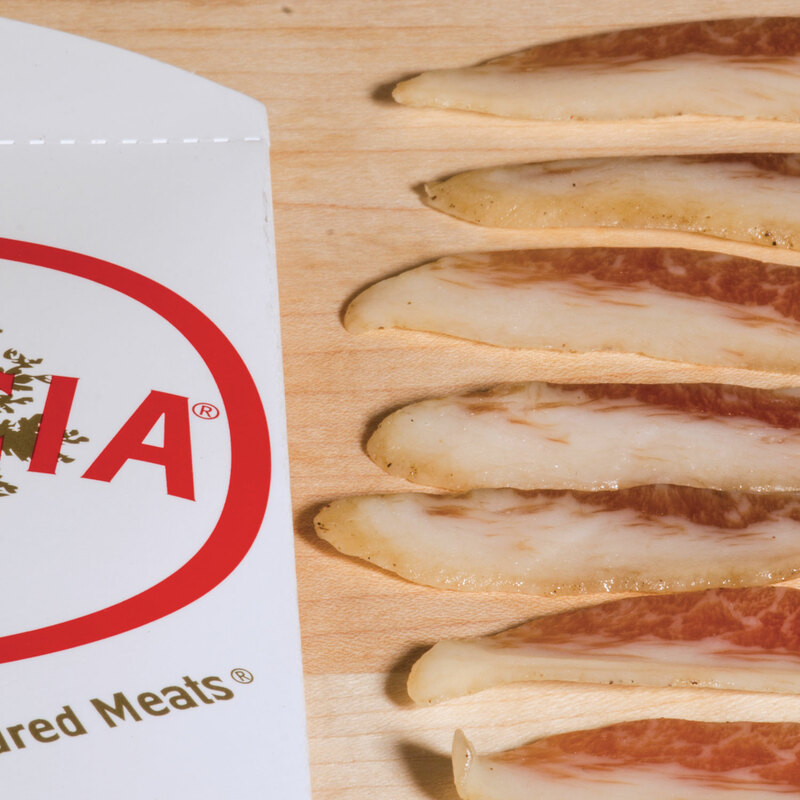 Prosciutto – Finding a cured ham that can compete with the Europeans can be tricky, but La Quercia gives even the Italians a run for their money. Nutty, fruity, and slightly sweet, this prosciutto will easily convert the most devoted Italophile. Lomo Americano – Unlike most cured meats, Lomo is produced from pork tenderloin. This makes Lomo slightly less fatty than some other cuts, but it sure doesn’t lack in flavor. Rubbed with pimento and cocoa, slightly spicy and has incredible depth. This guy is the perfect prosciutto substitute, and plays well with wine. Speck – Some hams are smoked, others cured. Speck has the distinct honor of receiving both treatments. The smokiness and saltiness combined perfectly to create a meat that is made for pairing. From dense aged cheeses, to bright, tangy, fresh ones; speck can easily transition into many roles. Iowa White Spread – Like Buttered bread? Yea, me too. But when I tried a schmear of this stuff on a toasted baguette, my world changed. White Spread is basically prosciutto fat that has been cured, and then ground leaving it smooth like velvet. Think porky butter. Guanciale – Meaning check in Italian, this cured pork jowl is anything but cheeky. The jowl holds some of the pigs most highly concentrated flavors, making Guanciale perfect for cooking with. When Leo is not mongering behind the counter at Grand Central he is pursuing his Food Studies degree at the New School or interning in the Murray’s Marketing Department or developing new recipes for the store or managing an event or eating cheese. Previous PostPrevious Superbowl Recipe: Chorizo Chili!